I received an ARC from the distributor in exchange for an honest review. This does not affect my opinion whatsoever, nor was I compensated in any way. You Don't Know My Name is a YA spy thriller revolving around Reagan. She's the daughter of spies that are a part of the Black Angel program -- a super secret spy program that even the president doesn't know about. Ever since she learned about her parents' true job, she's been training so that she can one day join the program as well. However, she's beginning to learn the cons of her nomadic life as she settles into her latest identity as Reagan MacMillan, where she has real friends and is falling for the boy next door. I really enjoyed this book. It has a ton of spy action as I had expected and also the sort of identity crisis and psychological backlash that comes with growing up with spy training. The spy stuff is sort of peppered in for most of the plot until the last bit, but I didn't mind too much since I really loved Reagan's interactions with Luke. Luke and Reagan are so cute together. Honestly, I ship it so hard. Luke is such a sweetheart and I love the moments where they would interact with each other, even if it was just a scene of them sitting in his basement and listening to vinyls. There's a chemistry between them that's palpable and it makes the relationship feel real, unlike the relationships in some other novels, that make me go, "Why are you even interested in each other?" While the plot is somewhat predictable and you can somewhat guess what will happen, it was fun to read and it wasn't tedious in its predictability. 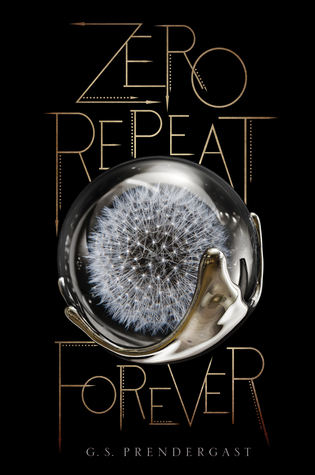 It didn't leave on a cliffhanger, which is great, but still left enough to be desired that you're wanting the second novel. 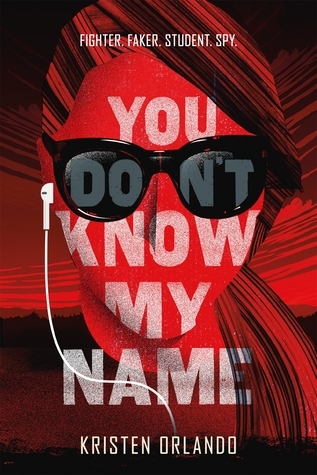 You Don't Know My Name is a fun teen spy thriller filled with action and a hint of romance (I mean. It wouldn't be a SwoonReads book without a swoony romance.) 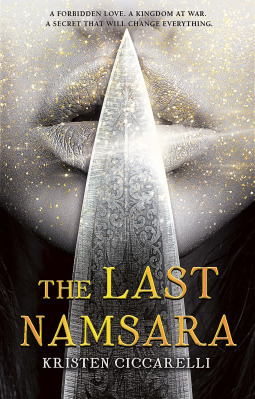 I can't wait to read the next book and see what's in store for Reagan's next adventure.